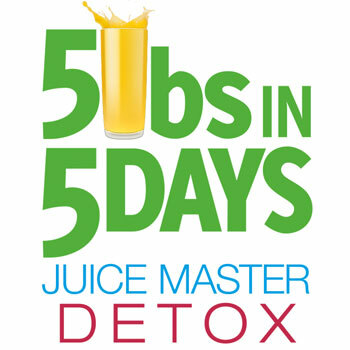 So for the last five days I’ve been on the Big Juice Spring Clean, following Jason Vale’s brand new 5lbs in 5 days Juice Master Detox. Oh, and each and every day has started with an awesome Ginger Shot! So does the programme live it to it’s claim of 5lbs in 5 days? Well, I did this detox not really trying to lose weight, but rather to cleanse myself after 2 weeks of travel with a number of airport days (6 flights) and the various dubious food choices that are associated with this. It was my wife’s birthday this week and so Thursday night I had a break from the programme for a family meal and yet despite this I still lost 7lbs in just 5 days! 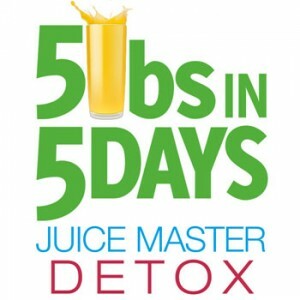 This doesn’t surprise me having done a number of previous juice detoxs with similar results. Oh and for anyone who says the weight loss is temporary, I lost 12lbs on a juice detox at the start of 2012 and continue to lose a total of 47lbs (3 Stone 5lbs) by the end of the year!